Location! Location! Location! 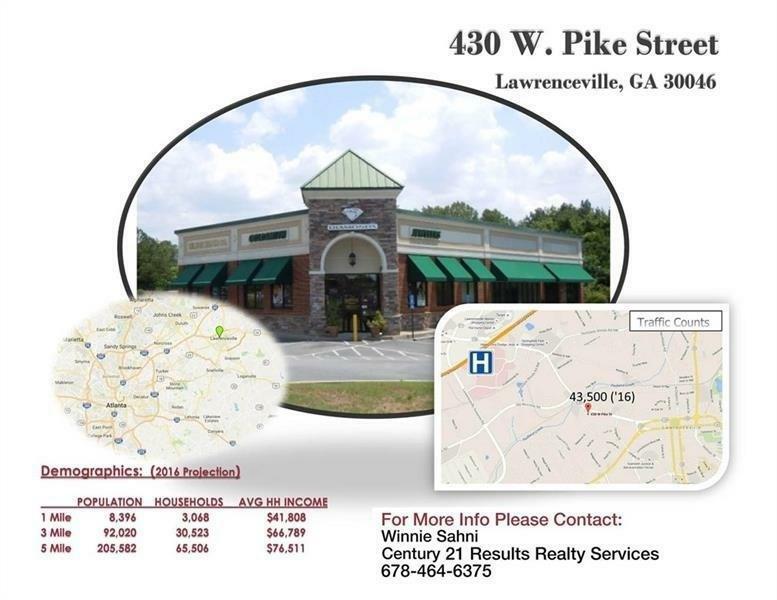 Beautifully maintained retail shopping center in the heart of Lawrenceville. Minutes away from a local airport. Gwinnett Medical is less than a mile away. Access to freeway within a mile. Restaurants and shopping all available at easy access. Currently occupied by Jeweler and Hair Salon.